These boots are not only incredibly cute - they are also very comfortable, especially considering they have a 2 3/4 inch heel! 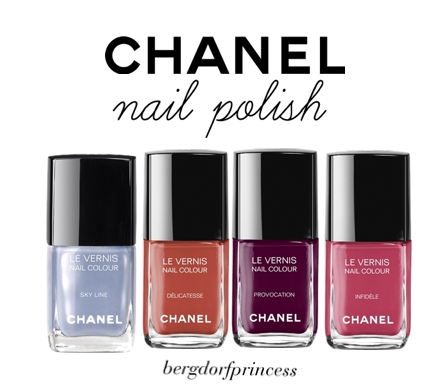 They are very chic and I think they will match a lot of things very easily - including skirts, dresses, shorts, jeans, and pants. 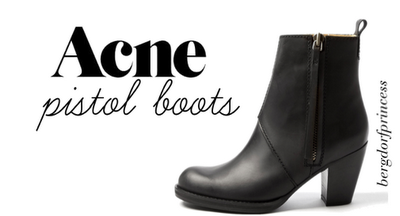 I don't have any black booties, so these are a good basic piece to invest in! I originally wanted these in gray but now I think I want them in olive/brown. Despite their heel, they are very comfortable and manageable to walk in. I think they'll be a nice option to add to my boot wardrobe. 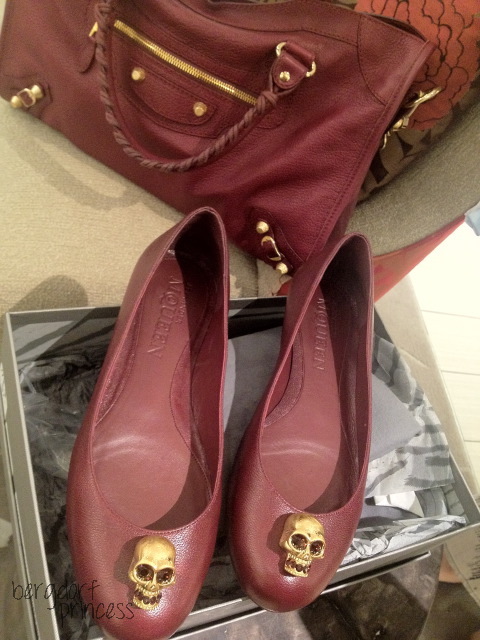 I've been wanting loafers/smoking slippers for many months now, and I think I've finally settled on these Valentinos. 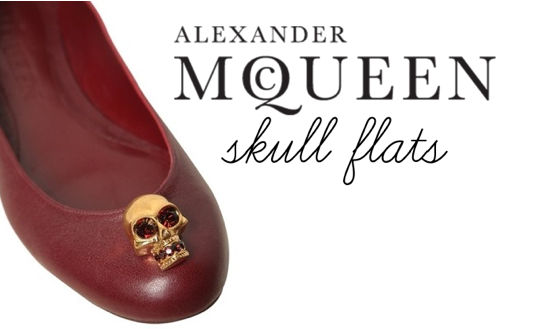 The loafer look is very menswear but the lace is very feminine, and very Valentino. Considering I own way too many pairs of sunglasses, I probably shouldn't even be looking at them, but the fact remains that sunglasses are among my favorite accessories! 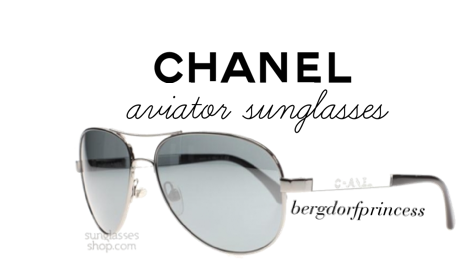 I don't have any aviators, and these Chanel aviators are perfect. They suit my face shape well and I love the subtle quilting! I've loved these Hermes bracelets for a while, and I've decided to get two of them. I saw the thick orange one on someone during Fashion's Night Out and I thought it looked amazing! The black thin one is a classic. I'd love to have both, but realistically I will probably only get one this year, if at all. 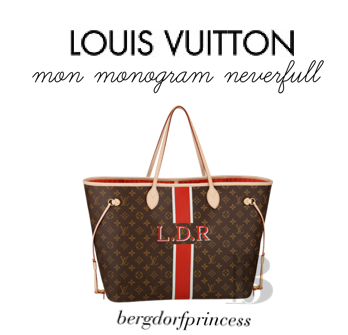 The Neverfull has been on my wishlist for quite some time and I finally need to buckle down and save up for it. I didn't like this bag much at first, but recently I've fallen in love with it. It's very simple but the studs make it very cool. 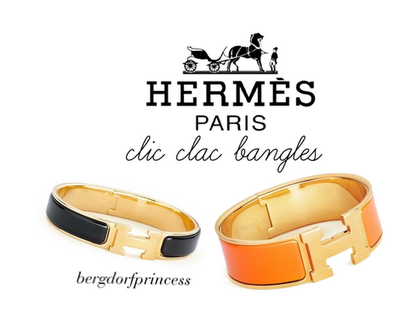 I want it with black pebbled leather and rose gold hardware. This bag seems like the perfect thing to grab when you're just wearing something casual. I envision wearing it with skinny jeans, the aforementioned Acne booties, a loose-fitting tee or tank, a draped leather jacket from Helmut Lang (also on my wishlist! 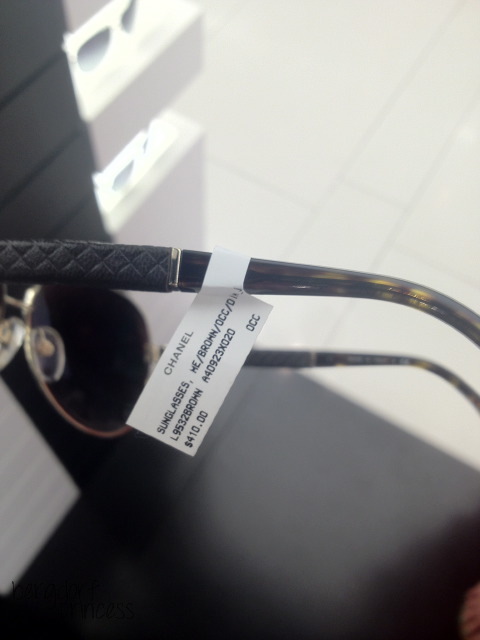 ), my Alexander McQueen scarf, the aforementioned Chanel aviators, and a bunch of cool rings! So far, my Marc by Marc Jacobs wallet is holding up pretty well. I would, however, love a new wallet. If I decide to buy a new wallet, this is probably what I will get. 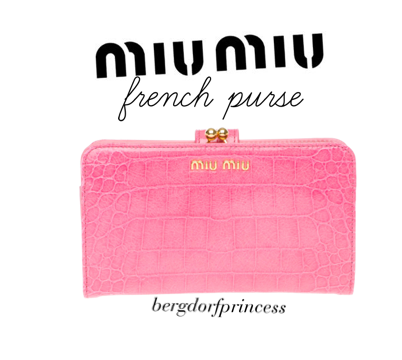 I love the style of French purse wallets and I find them to be very convenient. 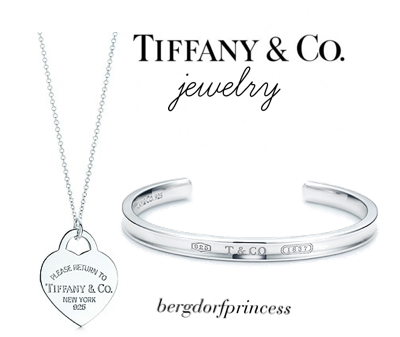 This bangle will be perfect to stack with my heart tag bracelet, and the necklace is just a cute little thing to wear on casual days. I want it on a somewhat long chain. 11. Chanel nail polishThese colors are only available at Chanel boutiques or Chanel.com. I will also probably be making a fall clothing wishlist soon! I hope you enjoyed this post. 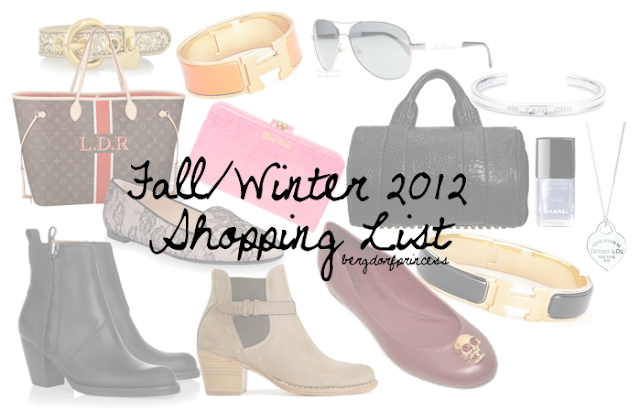 :) What is on your fall shopping list? Have a fabulous day or night! The Valentino loafers are amazing! I've been wanting a black pair for a long time. Good luck getting everything on your wishlist! 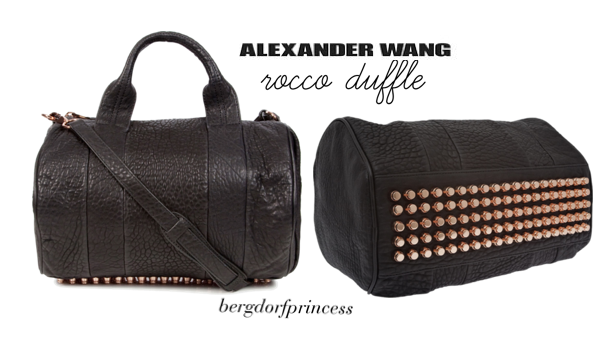 OMG the Alexander Wang bag is to die for!